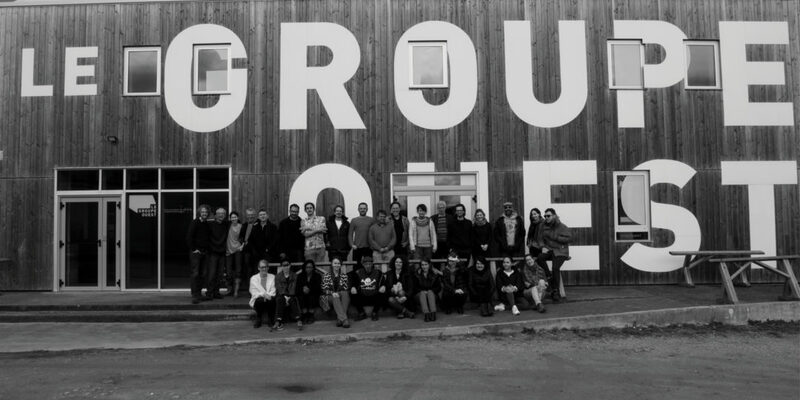 At Le Groupe Ouest’s home village, Plounéour-Brignogan-Plages, the second edition of LIM | Less is More – the European development programme for limited budget feature films, has just welcomed its selected filmmakers, writers and producers for 2018. 19 filmmakers from 15 countries and 10 producers and story editors from 9 countries will be coached by 5 tutors, Marcel Beaulieu (Canada), Pierre Hodgson (UK), Miguel Machalski (Argentina), Monica Rattazzi (Italy, Morocco), and Antoine Le Bos (France), during this one year programme dedicated to low budget screenwriting and project development. The group of script development tutors will be completed in the next workshops by low budget specialists (line-producers, 1st AD, continuity…).